Christmas is fast approaching....too fast as always...and I just couldn't NOT let you guys know about some of our amazing holiday kits this year. Fantastic products (some of our clients favorites!) and at an AMAZING value. 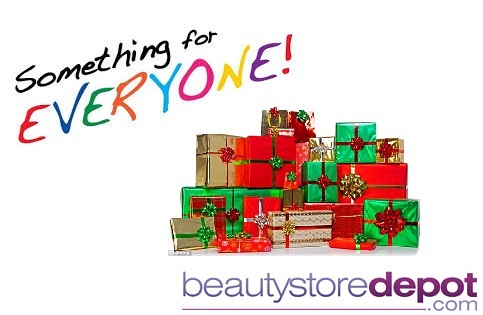 If you're searching for a new regime, makeup, brand, simply want to brighten your skin, or if you want to GIVE THE GIFT OF BEAUTY...NOW IS THE TIME TO DO IT! We have something for everyone! 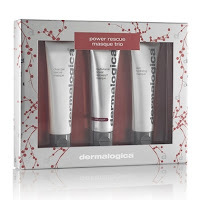 This amazing kit includes everyone's favorite Daily Microfoliant and one of my new faves the Pre-cleanse. RETAILED AT $95 and offered for the AMAZING price of ONLY $65!! Got fine lines? Dull skin? 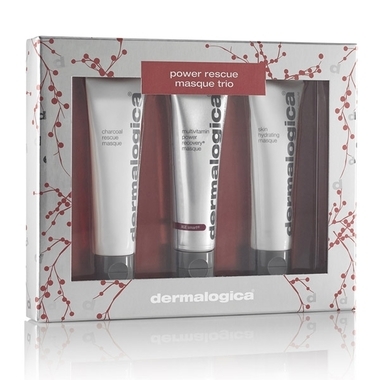 This kit has a masque for every skin concern and will keep your skin looking amazing! RETAILED AT $96 and offered for the AMAZING price of ONLY $59! I personally LOVE ALL OF THESE PRODUCTS! If you haven't tried iS Clinical yet, then you NEED to! Amazing results! 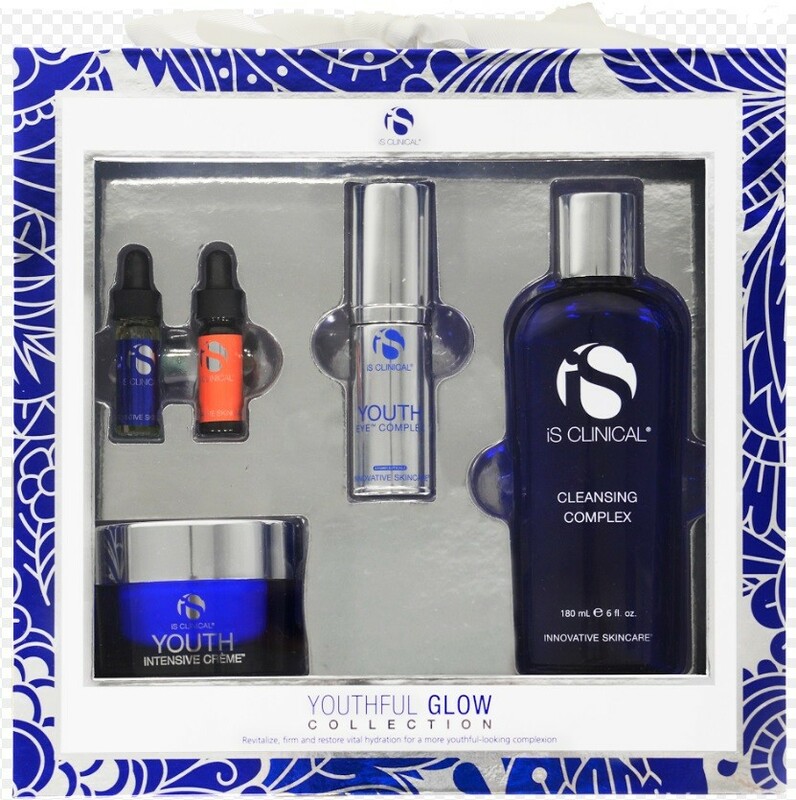 This kit will resurface and brighten your skin, reduce fine lines and wrinkles, give you that youthful glow, even skin tone, and help with acne. What more could you ask for? RETAILED AT $330 and offered for the AMAZING price of ONLY $244!! 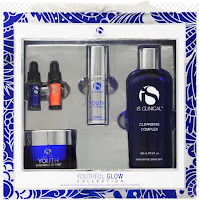 Another fabulous iS Clinical kit with more of my faves, This collection will reduce fine lines and wrinkles, help with acne, even skin tone, and hydrate your skin without breaking you out. RETAILED AT $175 and offered for the AMAZING price of ONLY $98!! 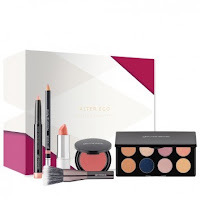 gloMinerals Alter Ego Pretty Persuasion Limited Edition Makeup Kit - This is a TON of amazing makeup for a fantastic price. If you were to purchase all of these products individually you would spend around $125....and glo makeup is one of the BEST in my opinion! AMAZING price of only $85!! These are just a few of the amazing kits we are offering this holiday season....AND don't forget, you ALWAYS get FREE SHIPPING...AND, our GWP's this year are the best we've had so far and that's saying a lot! Can't make up your mind? Then you can't go wrong with a gift certificate. That's become my go to for all my girl friends birthday parties and now they expect it! 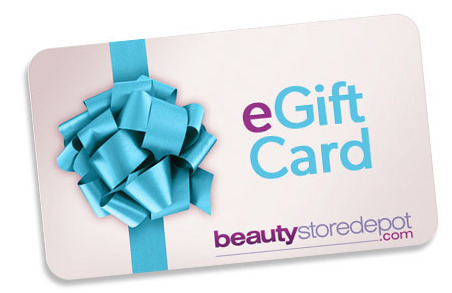 They can get exactly what they want and there's definitely something for EVERY gal at beautystoredepot.